In a survey released in 2013 by the Annual Survey of Philippine Business and Industry (ASPBI), the number of manufacturing establishments for 2010 reached more than 16,000. Interestingly enough, manufacturers of breads, pastries, cakes, pies and other similar perishable bakery products accounted for 20.3 percent or more than 3,000 of the total number of establishments. This was a far cry from a time when small, independent neighborhood bakeries catered mostly to residents of small towns and barangays to the massive industry that it is today where bakeries are now conspicuously present in malls and other large commercial areas. The industry has grown to what is now a large scale concern also evidenced, not only the proliferation of many branches by the key players, but also by the entry of foreign brands. The growth of the industry has not only been a source of employment; it has been responsible for changing the way Filipinos eat and enjoy food that was, only a few decades ago, not the usual fare. As one of the leading bakeries in the country, Red Ribbon has endeavored to make the consumption of cakes, breads and pastries a regular fare. What sets the company apart is its inherent understanding of the market that allows it to innovate its product offerings to better delight customers. 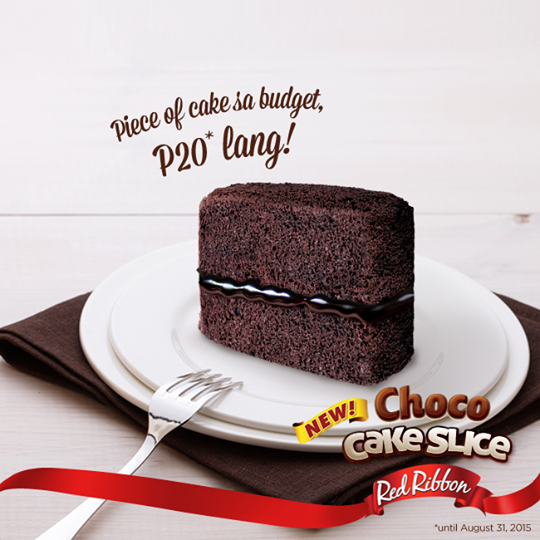 Aside from its best-selling favorites like Black Forest, Triple Chocolate roll, Butter Mamon, and Dedication Cakes, Red Ribbon leads in developing flavors and variants that celebrate the many occasions Filipinos observe such as Mother’s Day, Father’s Day, Christmas, Easter, and the like. “We have always made it a point to understand what our consumers want and what resonates with them especially when celebratory occasions are concerned.” Rivera added. Rivera said that the company is a firm believer in reinventing best-selling items into limited edition offerings that celebrate a much-loved occasion. Its classic and novel sweet offerings have never failed to impress and endear the brand to its consumers because it touches the heart where it matters. 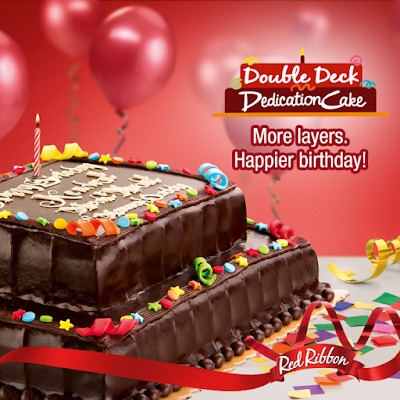 Today, Red Ribbon remains a much-loved brand in the minds and hearts of its customers because it has succeeded where it matters most: in being a part of everyday sweet moments for Filipino families for many years now. And for as long as Filipinos come together, Red Ribbon will remain relevant and will always lead in evolving the way we strengthen family ties.